Since 1919, Equipment has been our family's heritage. So, in 1961, when International Harvester released the first Cub Cadet, this company became part of our Heritage, too. 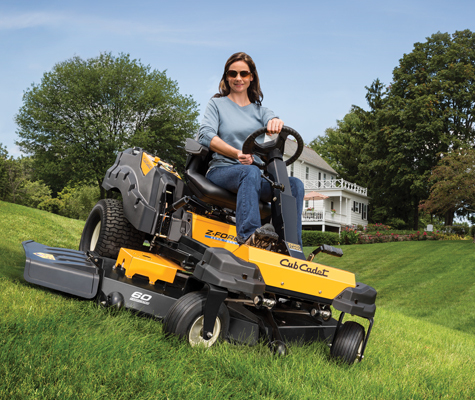 Since then, we've consistently been in the top 20 retailers of Cub Cadet in the nation, as a result of our long history with the brand, value at the time of the sale, and the integrity with our parts and service support after your purchase. 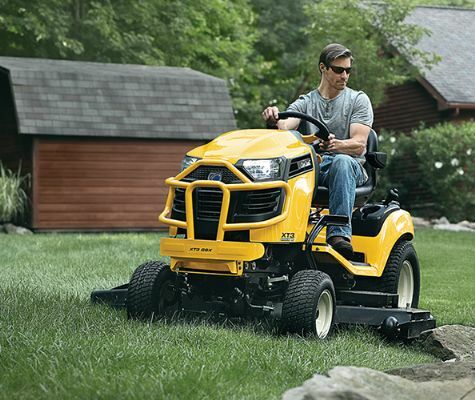 From lawn & garden tractors to Utility Vehicles and Zero Turns, we service and stock parts for anything we sell, which includes almost everything Cub Cadet offers. For the best experience, you need to be comfortable with your equipment and know where to turn if you need help, and that's what we strive to offer. 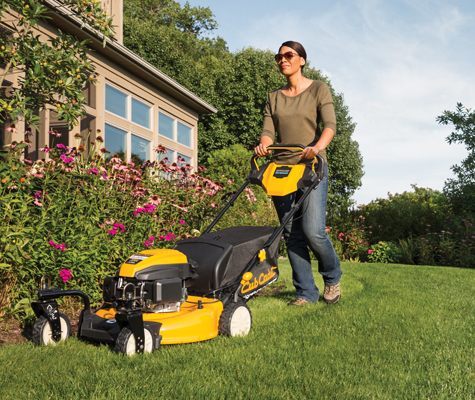 Stop by our original store in Cresson, or visit any of our other locations - in Altoona, Johnstown, Bedford, or Somerset, and you will see the pride we take in being able to offer Cub Cadet machines to our customers. Thanks for visiting our site, and if you need anything, just give us a call or send us an email with the information provided!